A new article/regulation within Croatia’s Sports Law has since late 2013 made provisions for the “permanent monetary monthly payments to Olympic and Paralympic games medal winners, to winners of medals at Olympic games for the deaf and world competitions in Olympic sports and disciplines”. This applies to medal winners within the national representation of former communist Yugoslavia as well as of modern and independent Croatia. And so it should be, after all winning Olympic or World Championship medals has always been a hard and demanding career filled with big personal sacrifices pursued for the love of sport and one’s country, for international prestige and respect of a whole nation, not just for the sportsperson winning the medal involved. 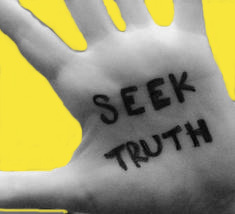 But when it comes to Croatia, the country evidently ruled by a government heavily influenced by nostalgia for the former communist Yugoslavia regime, matters of respect and merit become contaminated and bitterly twisted – all in the pursuits of hiding, whitewashing and distorting the truth about the oppression that Yugoslav totalitarian regime served upon multitudes, many of whom fled or left the country to live in the free world of Western democracies. Ever since the death of Franjo Tudjman (1999), modern Croatia’s first president, there has been a strong presence of renewed alienation of Croatian diaspora championed by those politicians who call themselves antifascists. The diaspora is a strong reminder that communist Yugoslavia was, in fact, not the “great” regime the antifascists promote it to have been and these communist regime crimes and oppression apologists don’t want such reminders around! Instead of reconciling with the past and recognising all Croats as equally meritorious in helping build or be a part of true democracy, no matter where they might live, the current government of Croatia slides into biased and discriminatory practices in legislation, just as it used to happen in Yugoslavia. These new regular monthly payments to medal winners represent recognition of sporting excellence. But, this new provision for “Olympic medalists’” also excludes the deserving sports legends living abroad from any such recognition! One must live in Croatia to qualify for such payments! The truth is that there are Croats who won the Olympic and other world championship medals for Yugoslavia (and Croatia since 1991) who have lived abroad for many years and decades and yet they do not qualify! So a law or provision under a law targets a specific merit (Olympic medal for Yugoslavia or Croatia) and the reward for that merit but discriminates the meritorious on the basis of their place of residence! It fails purposefully to honour the fact that sports Olympic champions are known to reside abroad; its exclusion particularly targets those who had sought freedom from communism in the West! Such legislative machinations are a mentality from communist Yugoslavia, which often excluded from benefits and punished those who were against its regime regardless of their personal merits and skills. It’s a reminder of the “old” days when laws were passed to serve and benefit “the boys of the communist brigade”! On 15 September 2014 the Croatian newspaper Vecernji List published an article about these new payments for Olympic medalists. It caught my eye particularly because it published the name of Ante Zanetic who lives in Australia and it said that he, a golden Olympian, “who escaped from communist Yugoslavia to Australia” is not taking advantage of this entitlement. This intrigued me so I decided to contact Mr Zanetic and ask him about it. He said he knew nothing about the Olympic medalist regular monthly payments and had never been contacted by anyone to even comment on the law. “This law is discriminatory,” he said. “It seems to me the law is tailored for rewarding those who were faithful and are faithful to communist Yugoslavia, friends of minister Zeljko Jovanovic and his former assistant Petar Skansi. It is tragic that this Croatian government is passing laws on these payments for Olympic medalists, many of who are wealthy, while the population is to a great extent hungry and rummages garbage bins for food. Of course this law is discriminatory. How can you devise monthly payments for Olympic medalists for former Yugoslavia and exclude those who no longer live there but are medalists! How can you deny the right to recognition of a person’s proven excellence just because they no longer live in the country! Beside, I did not escape from communist Yugoslavia to Australia, as the Vecernji List article says. The truth is that when about two weeks before Yugoslav president Josip Broz Tito was to head the big celebrations in Split, 50th anniversary of Hajduk Split football club, in 1961, the Yugoslav representation football team, of which I was a part, went on tour to play in Germany and Denmark. I did not return to Yugoslavia with the team, knowing the Yugoslav secret police UDBA assassins were all over Germany at the time, targeting Croatian nationals, I traveled with a forged passport to Belgium, spent time in prison for that, but thanks to the help of the president of the FC Bruges, I was finally successful in obtaining political asylum in Belgium. I had already been recognised worldwide as one of the top 11 world football players and so I played football for FC Bruges, but by 1963, the painful condition from which I suffered all my life – Spina Bifida – required surgical attention to my spine and my football playing days were over. It was in 1967 that I came to Australia, where I joined my brother Marko who had also left communist Yugoslavia and had been in Australia for several years. So, to put it as it is: the communists of Hajduk Split football club have never forgiven me for noticeably spoiling Tito’s big day of celebration in Split, 1961, by seeking political asylum in Belgium. They could not bear the thought that one of the world’s top football players had so publicly rejected communist Yugoslavia by not returning to it after the well-publicised matches in Germany and Denmark had ended. 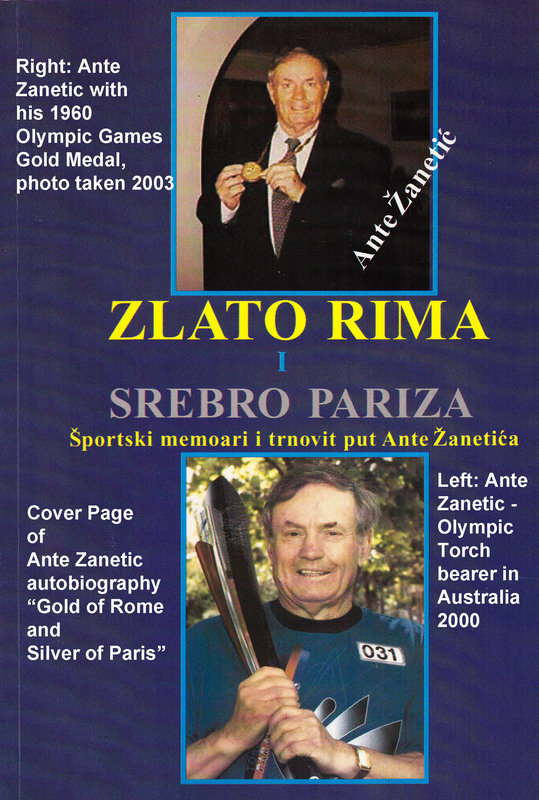 They (Hajduk club) did not acknowledge me in 1996 when I visited after the war in Croatia had ended, they did not invite me to the club’s 100th anniversary celebrations in 2011, and so they did not contact me regarding this new Olympic medalists’ monthly payments law. 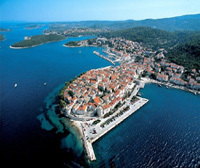 They in Croatia passed a law by which people in the diaspora have no rights even though they are entitled. Croatia’s Prime Minister, Zoram Milanovic, had stated that this monetary reward for excellence is the fairest possible because there is no means testing! You have a medal, you can get the payments if you’re poor, you can get them if you’re wealthy – but you cannot get them if you did not win a medal or if you won a medal but you live abroad! What’s fair about that! Born in 1936, Blato on island of Korcula, Croatia. Completed Teacher’s college in Dubrovnik. 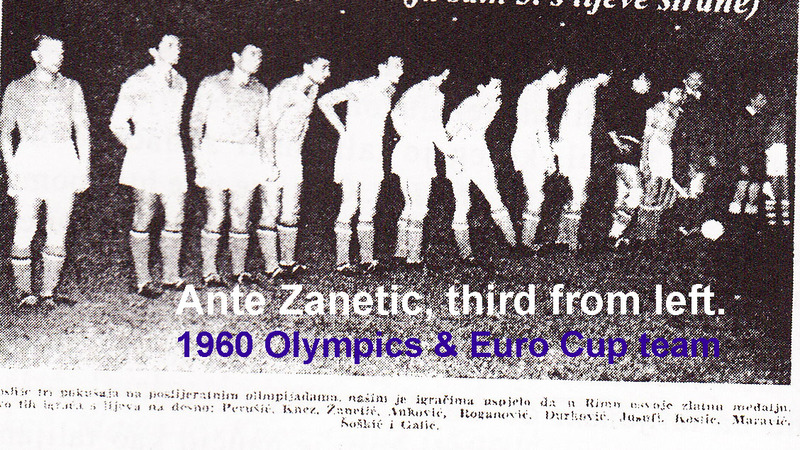 Started playing football (soccer) in local Blato club at young age and then played for Dubrovnik during tertiary studies to end up in 1955 playing for Hajduk in Split, Croatia (Yugoslavia). 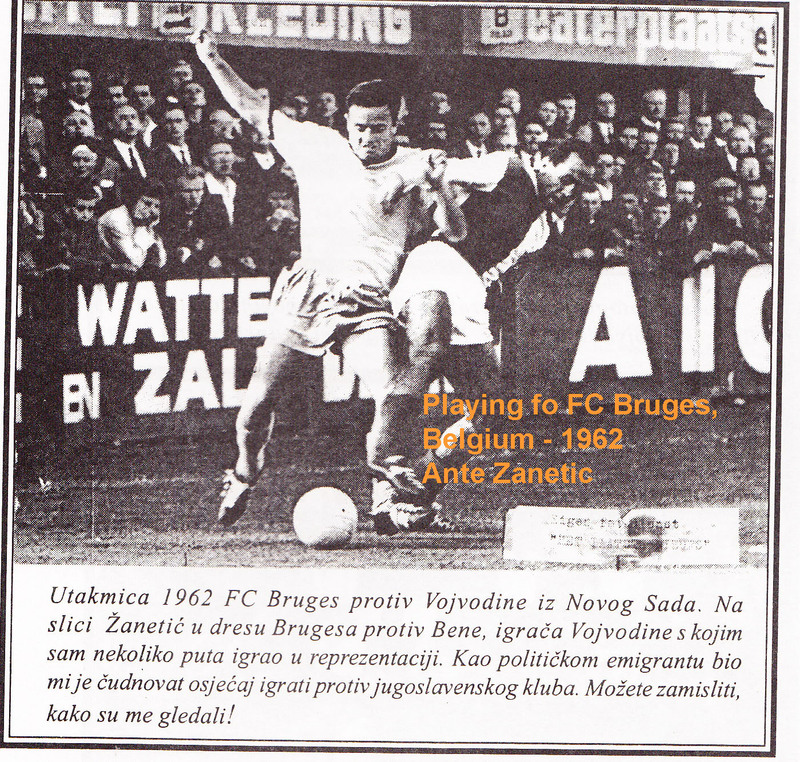 He played 250 games for the club, numerous matches in the state of Croatia representation team and 15 games as member of Yugoslav football representation team. At the Olympic games in Rome, 1960, he won Gold and soon after Silver medal at the 1960 European Nations’ cup in Paris. In 1960 he was proclaimed as the best right midfielder in Europe while the UK World Soccer magazine listed him among best 11 football players in the world (GROSICS, BERGMARK, SANTAMARIA, N.SANTOS, VERGAS, ZANETIC, JULINHO, PELE, DI STEFANO, PUSKAS and GENTO). I think that the monthly payments to medal winners is not a good idea. I think more government money should be put up front to develop medal winners and not just reward those few that do win medals. I agree Zeljko although there needs to be a way to reward medal winners because that in itself plays a role in motivating or encouraging young generation to excel. I think that it is not at all good to bestow these payments on medal winners who are wealthy but it would be the right thing to do to support those who had less fortune in life and end up relatively poor, even unemployed after sport career is over. More funds should be put into developing new medal winners, that’s for sure. Geez, every time I read your posts it paints a bleaker picture of croatia’s future. It’s so depressing and shouldn’t be happening! I really hope Croatia doesn’t digress back to communism or it’s mentality. Good, hopefully things are on the up. Thanks for educating me on croatian politics, i enjoy your posts! That’s interesting, Ina. I’d never considered that possibility, living in the US. Here, Olympic gold medalists are often taken care of by capitalism–a company wants them to sponsor a product and pays them a ton of money to do it. But not every medalist. Interesting thought. I have high hopes that at the next elections the people of Croatia do not return any politicians who favour a return to Communism. If the opposition get in and lustration does take place, I’m sure Croatia will forge ahead as a truly democratic Country and it’s people can finally celebrate true independence.